The new legislation has emerged after years of industry calls to exempt island wind projects from the Government’s crackdown on new onshore wind developments on the grounds that they are more similar to their offshore counterparts which do qualify for subsidies. The regime tweak will allow developers including SSE and EDF Energy to compete for support against offshore wind developments and biomass heat and power plants for a share of the ?557m funding pot in an auction next Spring. Emma Pinchbeck, of RenewableUK, welcomed the Government’s confirmation that island wind will be included in the next auction for renewable power contracts. “Island wind, like other renewables, is popular with the public and is a home-grown form of clean power,” she said. 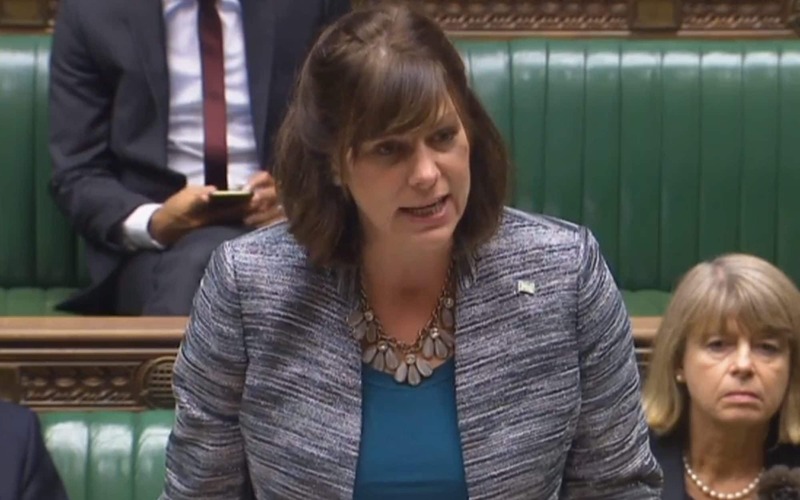 “The Government has also said that it is considering ending the effective ban on new onshore wind in other parts of the UK which want it, because it is the cheapest form of new power available,” she added. Energy ministers opened an industry consultation late last year to test the island wind proposal and found that the move was “broadly welcomed” due to the economic benefit the projects could bring to the remote edges of the UK. The projects would also require better power transmission too, which would benefit local residents as well as other future power projects driven by wave and tidal power technology. “In view of the responses received, the Government intends to proceed to legislate to differentiate remote island wind from other onshore wind projects to enable them to compete,” the Government report said. New onshore wind projects on the UK mainland are banned from competing for subsidies after the Conservative party general election manifesto ruled out more large-scale turbines for England but confirmed support for projects on the Scottish islands and offshore. The plummeting cost of offshore wind power has galvanised calls to support onshore wind in order to help bring down energy bills. Energy ministers Richard Harrington and Claire Perry both told delegates at the Conservative party conference last year that new onshore wind projects could return to play a role in the energy mix only if their costs are competitive and they win the support of local communities.